All kids grow and develop at different rates. 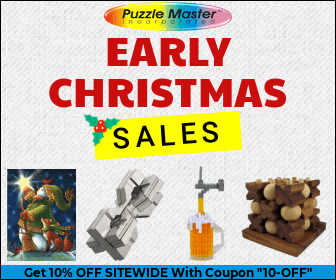 Our oldest was easily doing puzzles as well as easily recognizing numbers, colors, and shapes before her second birthday. Our second child started mastering this at about 3.5 years old. The beauty of games though is that they grow and adapt tot he needs of the child where they are. 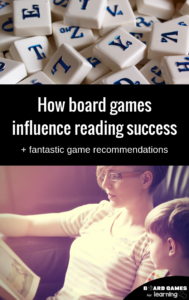 We actually bought this game for Emma, the second child, to be able to play with Jenn so that through learning, she could go from “shaky” identification to mastery of recognition. Jenn regularly helps correct any mistakes Emma makes and the will to win the game spurs them both on. I’ll start with the downside first. The tin is a bit tricky to open, so not only is there no way the kids can get it out themselves, it’s even hard for the adults to get open. And to be honest it’s enough of an issue to take away a full star. The upsides include a game that kids of most ages can easily play together. 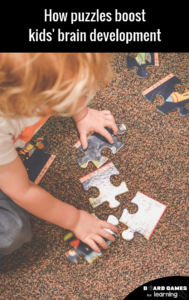 Almost all kids are learning or have learned shapes, colors, and numbers by the time they are about 3. This means from around the age of two, families & providers can start playing this easy game. It’s also short enough to keep the attention span of a two or three year old. 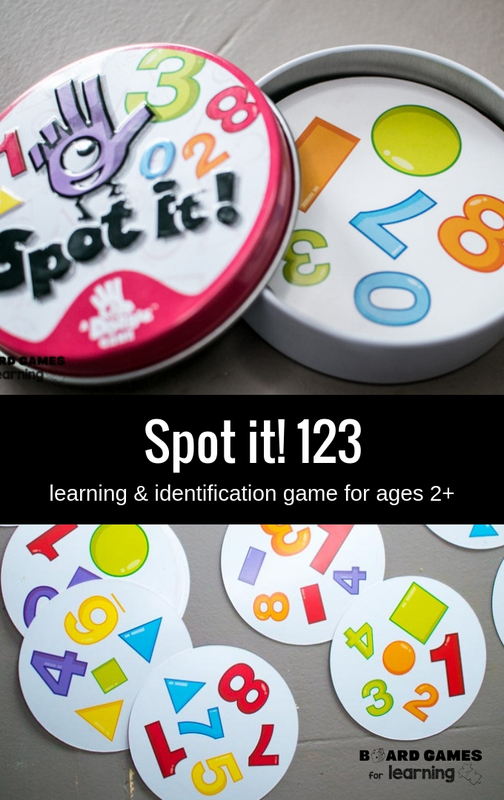 If you’re familiar with the regular Spot It game, this one is a much smaller deck, so it’s more digestible for new and early learners. Meaning if your two year old is ready for it, it can also be an entry into the educational gaming world for them. 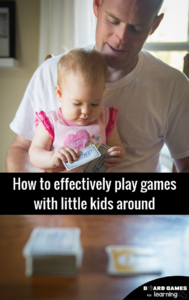 It’s also a really great addition to a family go-bag to play while waiting at restaurant tables or a fun, quick, and educational game teachers and day care providers can play almost any time. While this game is great for young kids, it’s also a nice addition for ESL teachers because of the ability to have to see, say, and move each card. It allows kids to demonstrate understanding and apply basic knowledge to be able to think quickly in applying it to the game. Toddlers sometimes have a harder time understanding that just because the “red 1” on one card is small and is large on another that they’re still matches. 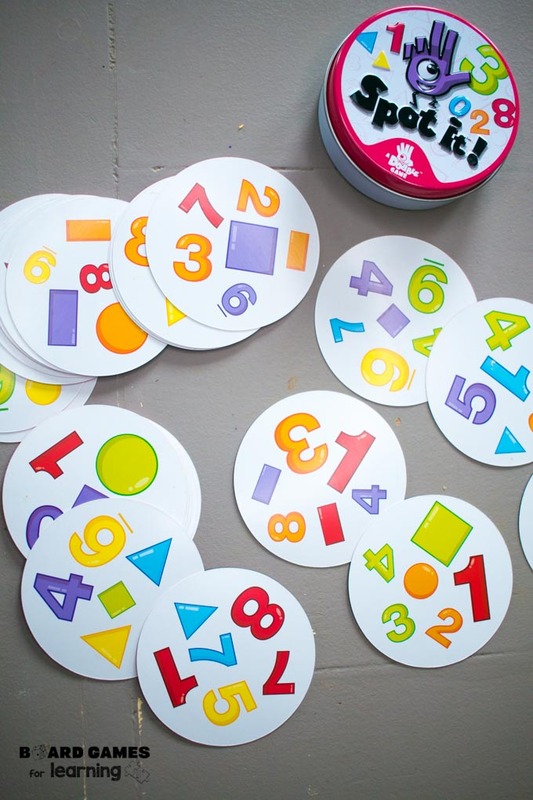 In the supplemental materials learning packet, we actually have a game that has kids stack number matches even if the fonts, colors, or size differ as another way to help kids show understanding of number recognition. There are multiple ways to play any Spot It game, but like all of them it there is only one similarity between each card. Our personal favorite way to play is to simply divide the deck into equal piles of those playing minus a first card. Then we call out what’s similar as we lay our card on the one under it while other players audit if it’s correct or not. We race to see who can identify similarities forst to get rid of all their cards. You can also reverse this to see who can collect the most cards.